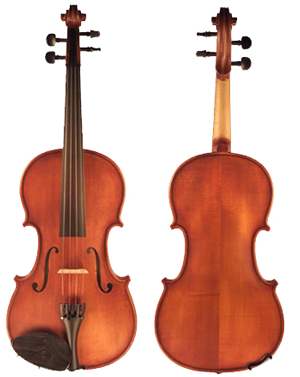 Segue Les Etoiles is the most affordable instrument we offer. Les Etoiles means "The Stars" in French, (as in Twinkle, Twinkle). 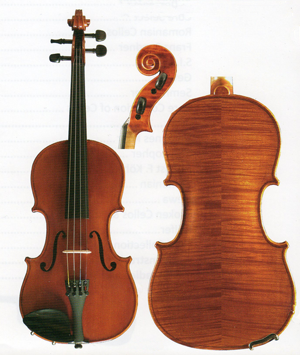 It is one of our primary rental instruments, and also a very popular choice for entry-level quality. Made for us by one of the most well-known and respected Chinese workshops. 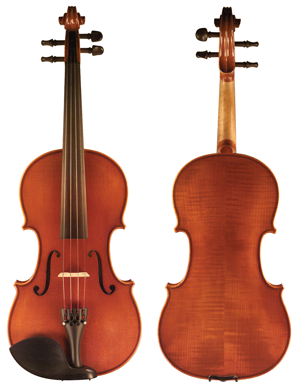 Segue Genesis model violins represent the first step in the Segue line. The main difference in quality between this model, and Les Etoiles, is the appearance. Both are well made and offer similar value. Genesis offers a softer look that tends toward red and brown color, instead of the Golden to Orange glossy look of Les Etoiles. 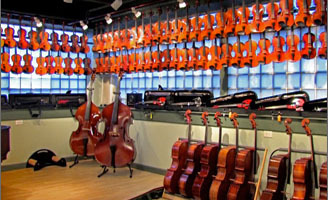 We confidently offer Concertino, hand finished instruments from the Segue Line as high quality, entry level instruments. Made for us by one of the most well-known and respected Chinese workshops. 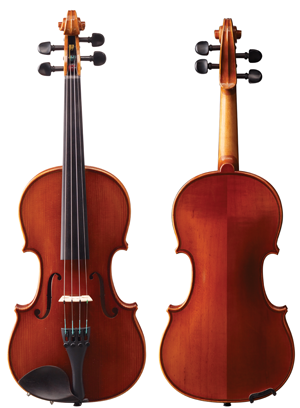 A step up from the Genesis model, with better tonewood selection, varnish, and graduations for improved tone and response. 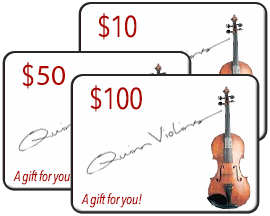 Popular for rental fleets, school music programs and other institutional uses, but offered here because of the exceptional value. As the name implies, Core is Kohr, the same well-known brand as Johannes Kohr and August Core. 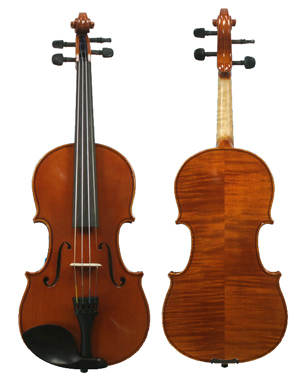 Same as model 10, but with upgraded materials and varnish process.